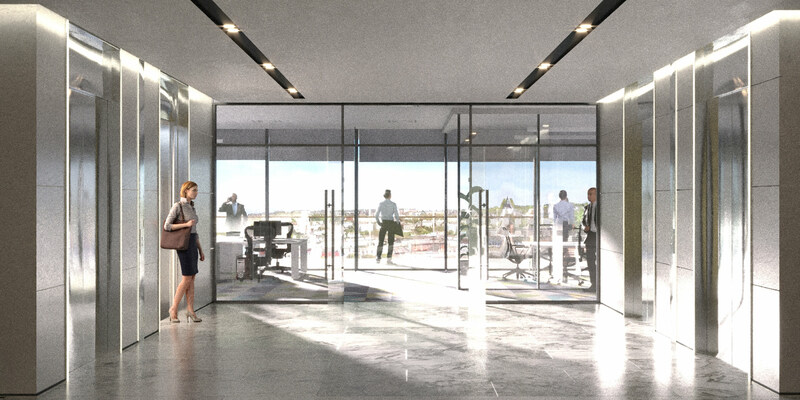 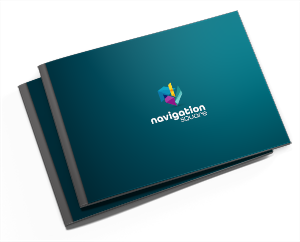 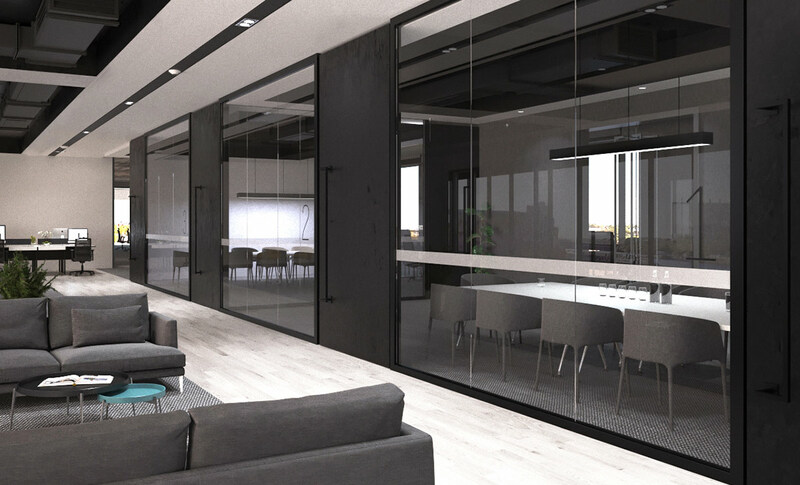 Navigation Square provides 360,000 sq ft of fourth generation, efficient and sustainable ‘Grade A’ office space. 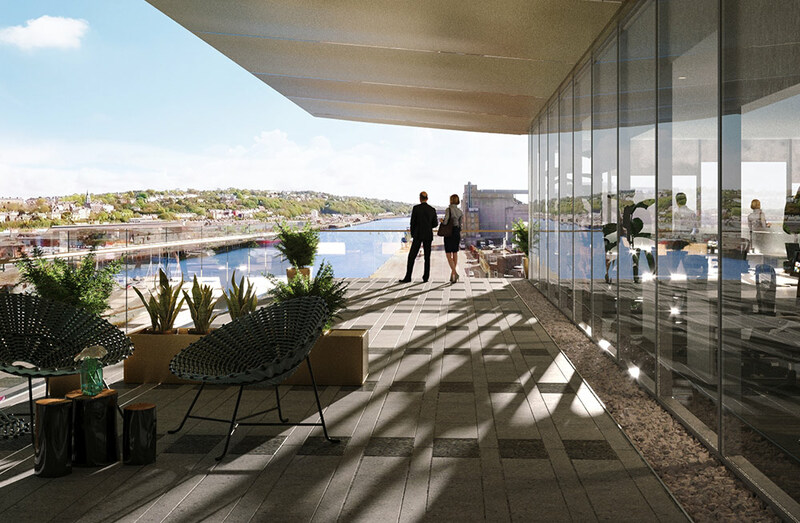 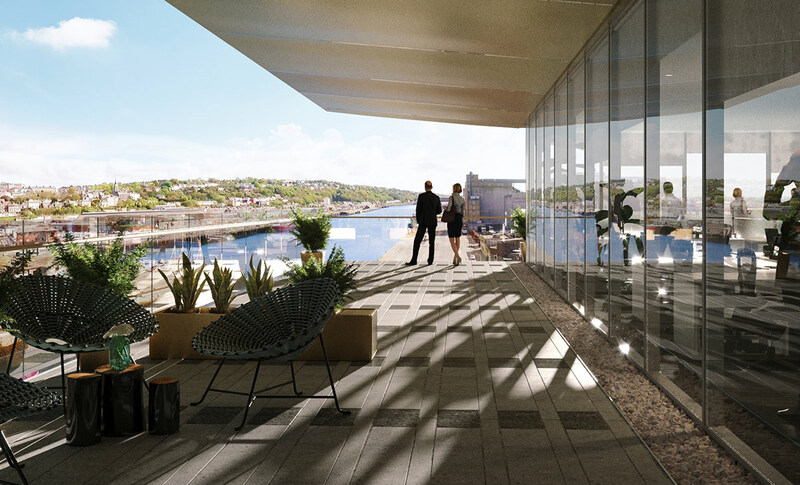 The location of Navigation Square is designed to direct views across the River Lee and facilitate a degree of privacy between the new buildings and neighbouring properties. 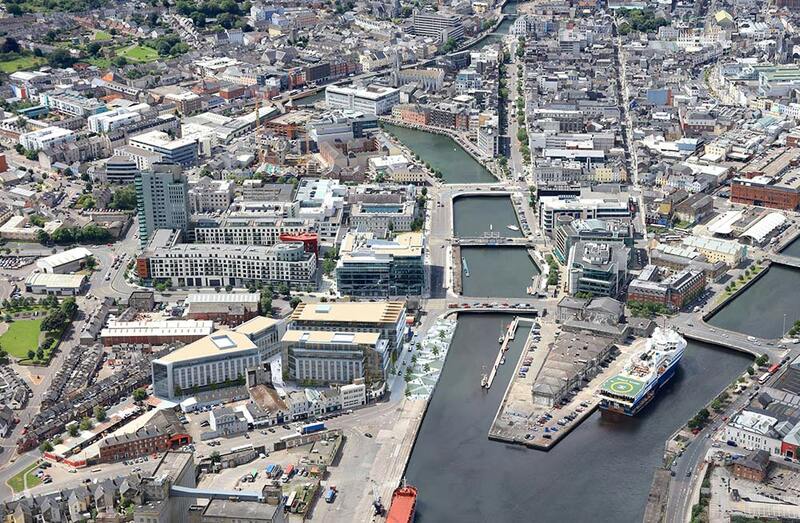 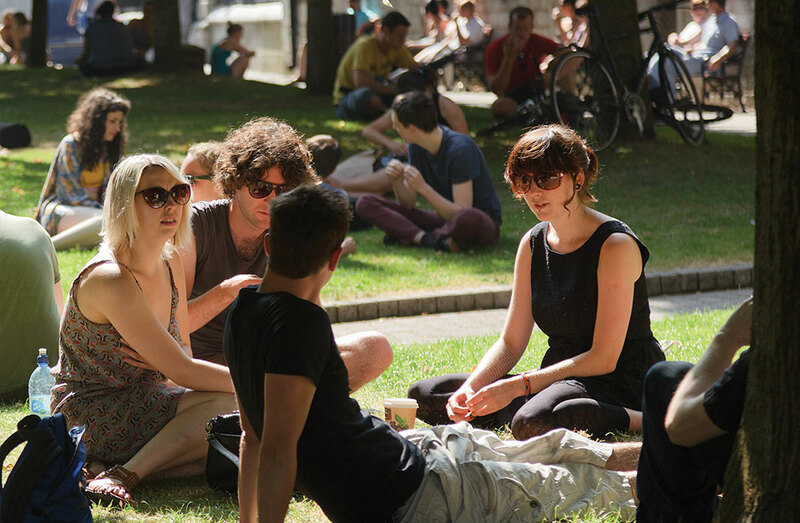 Respecting the location’s history and heritage, the development creates a new public space which strengthens the connection between Cork’s quays and the city centre.